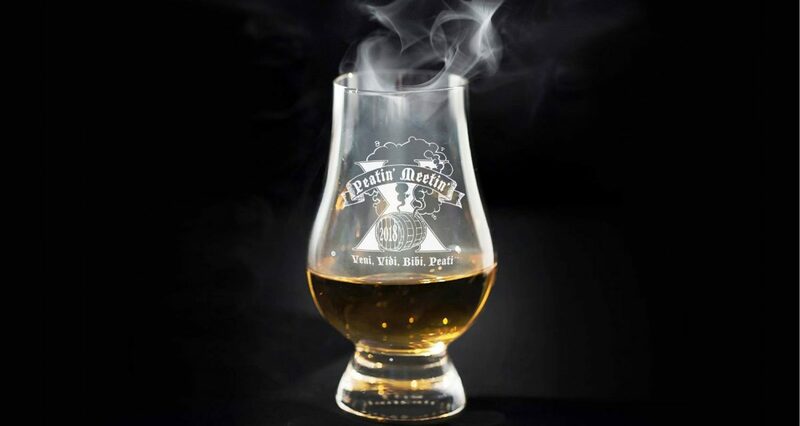 TEN YEARS AGO A BOLD GROUP OF WHISKY DRAMMERS FILLED A YARD WITH FRIENDS, FOOD, AND THE SMOKIEST, EARTHIEST, WHISKIES IN THE WORLD. THAT STORIED NIGHT BEGAN AN ANNUAL TRADITION OF THE LA SCOTCH CLUB THAT HAS GROWN TO BE THE LARGEST PRIVATE WHISKY EVENT IN AMERICA. FOR AN ENTIRE EVENING, THE MEMBERS OF THE LA SCOTCH CLUB, AND NOW THE OC AND SAN DIEGO SCOTCH CLUBS TOO, GATHER WITH HUNDREDS OF FRIENDS TO EXPERIENCE PEATY WHISKY, PEAT-SMOKED BBQ, AND EVEN LIVE MUSIC BY THE PEATHEADS. THIS IS OUR 10TH ANNIVERSARY, AND IT WILL BE EPIC.